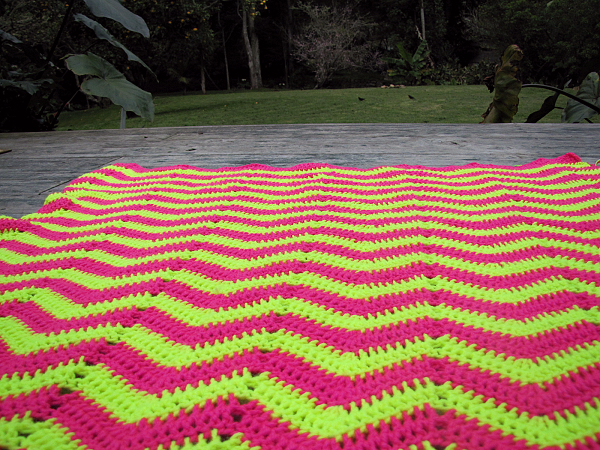 Love your ripple blanket, the colours are so vibrant! 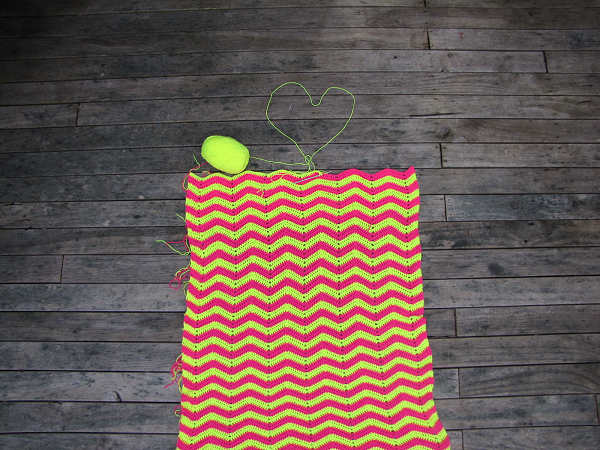 I am also making a blanket so can really apprieciate the slow going. Love it - so pretty. 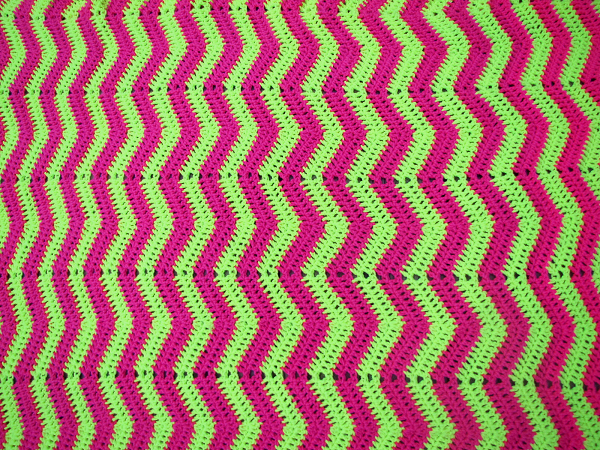 Thanks heaps for the pattern. Love that pattern so cool! its gorgeous Kristy!! love the bright neon! And the 'Twirlz' at the Craft nerd photos is AWESOME!!!!!!!! 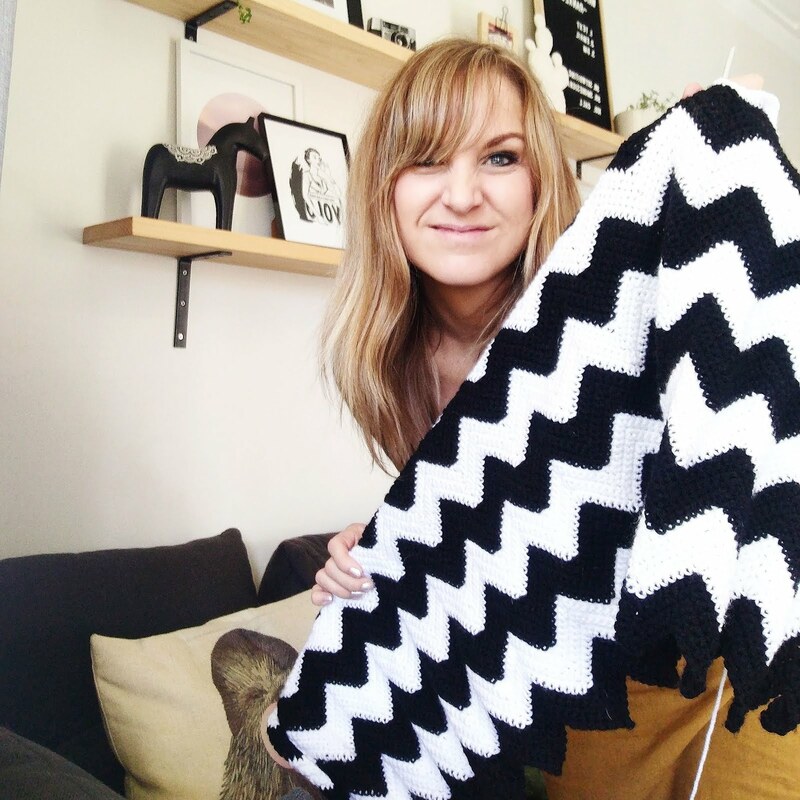 I can imagine that this project is getting old with only two colors and it's size, but it is totally worth it. Love the bright colors. It's gorgeous!